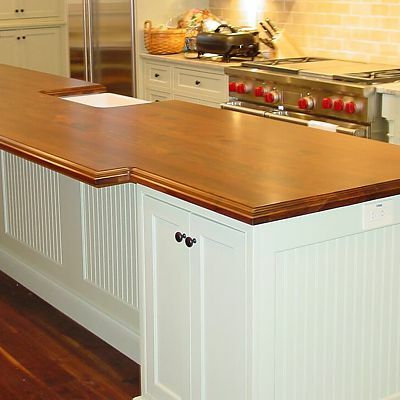 Craft-Art offers elegant wood surfaces to set your kitchen countertops apart. A departure from the popular granite, engineered stone and solid surfacing options, Craft-Art wood countertops can be very durable. Wood species selection (pine and teak are two popular examples) can work to effectively complement a room with natural warmth. Like granite, wood is naturally occurring, and each piece used in a countertop will be unique in texture and look. Wood’s true strength lies in its tendency to mature and age over time, showing signs of subtle changes in color and hue that can reflect environment and usage. There are many different wood species to choose from. Craft-Art has an excellent resource on their website with detailed profiles of all sorts of wood species. If you're looking for sustainable wood countertops, Craft-Art has bamboo, beech, chestnut, and lyptus countertop options. 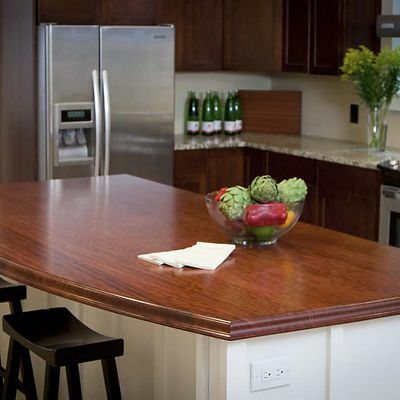 To learn more about Craft-Art wood countertops, contact us today! 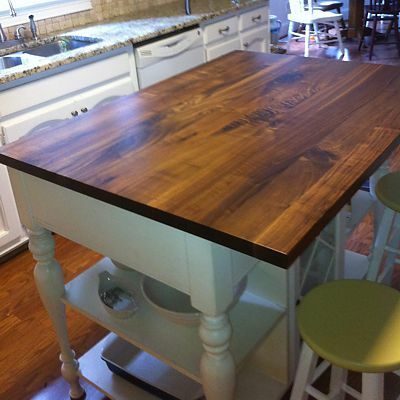 These are just a few examples of the beautiful wood countertops available from Craft-Art. Look through their Photo Gallery for more inspiration.